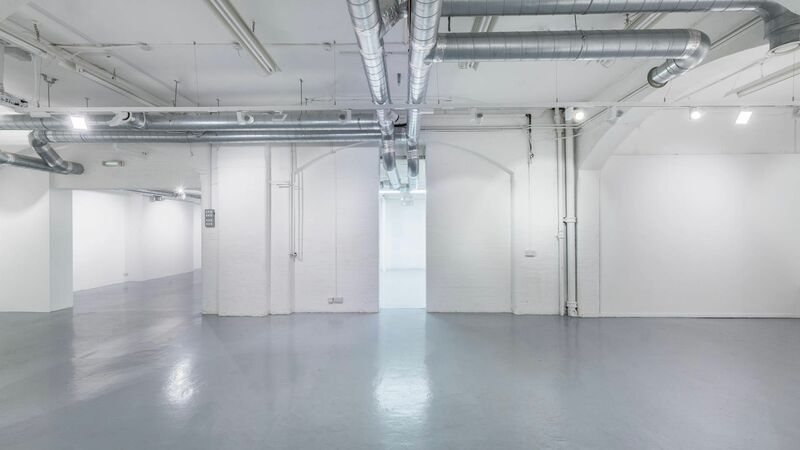 A short walk from Soho, Noho Studios offers one of the most versatile blank canvas events and exhibition spaces, perfect for a whole range events from press launches to art exhibitions. Many of Noho's excellent features make it ideally suited to host fashion events. 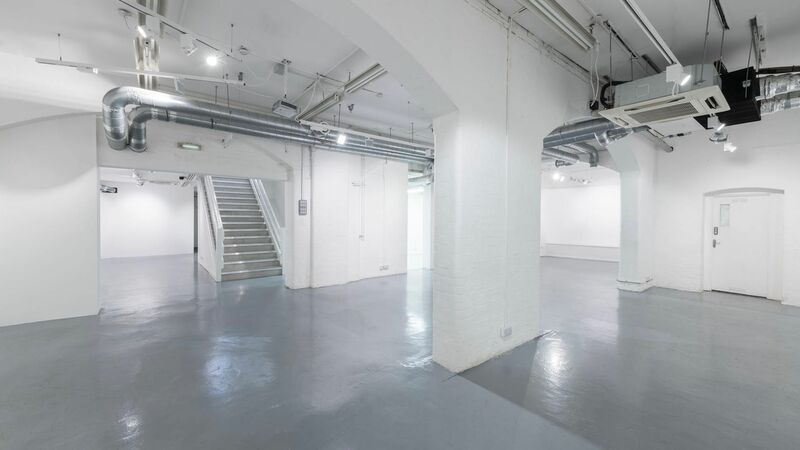 With 2800 sq ft of space, there's plenty of room for your brands to strut their stuff. 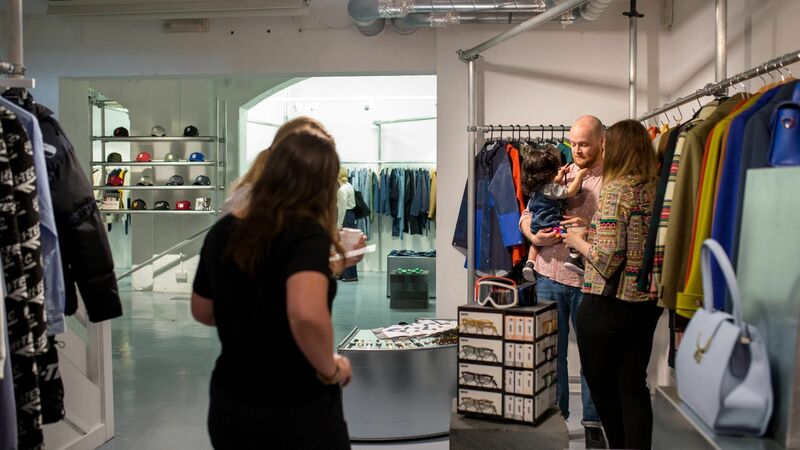 Whether you're hosting a showcase or a retail event, fashion events thrive on creativity. From impressing brands you intend to host to dazzling your guests with a creative experience. Fashion events are infamous for the unique ways they have engaged their guests. From secret events that reveal their locations only minutes before they start, to complete immersion in a theme or unique ambiance. Noho Studios is a great space in which to create immersive experiences. Guests will arrive past a grand front windows, a great opportunity to tease them of things to come, before they descend the stairs into the main rooms of Noho Studios. Packed with character, the white brick arches of this old umbrella factory are a canvas upon which the most intricate events can be created. Make the most of the minimal aesthetic to contrast with feature pieces or turn the studios into another world. The open plan rooms and arches can be completely transformed or used to host spectacular performances. Rigging point in the main ceiling further expand what is possible. If you're hosting a catwalk event you'll only have a short time to make an impression with your guests so the setting must be perfect. How you set up the the rooms is completely up to you, so consider where you want your guests' focus to be and how your production and design with lead their gaze. For reception style events that leave your guests free to explore your event at their own rate, Noho Studios can accomodate up to 160 people. For events around a more central performance or show, the space can host up to 100 guests in a seated theatre position. 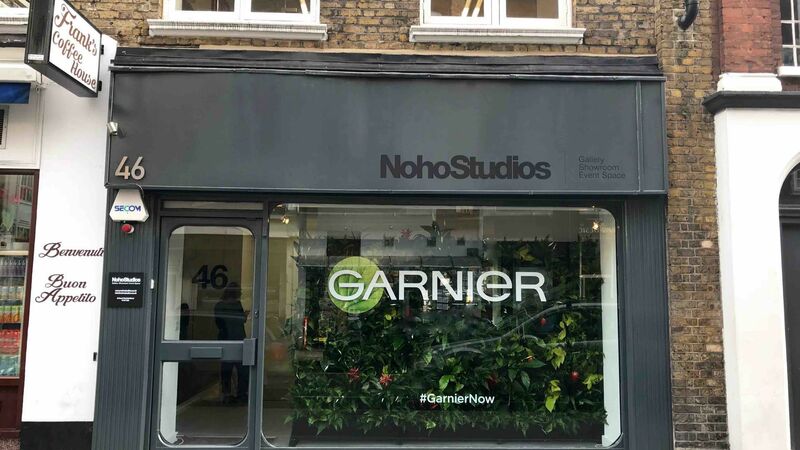 Find your fashion space in soho at Noho Studios. 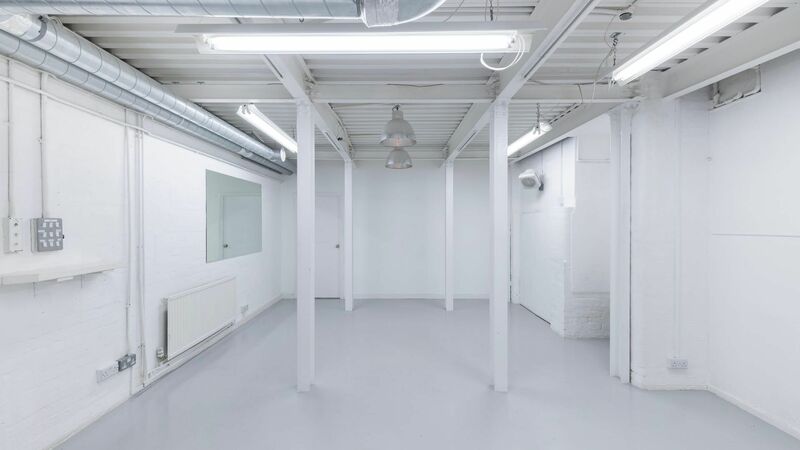 Get in touch with our Venue Experts to find out more about the venue and make a booking at Noho Studios.